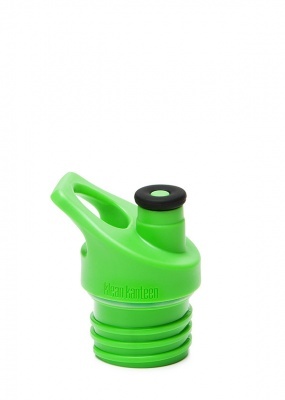 Kid Kanteen Sport Cap. Interchangeable with all Kanteen Classic sizes. It may look somewhat familiar, but don't be fooled. Klean Kanteen¨ have completely re-designed their sport cap with a soft silicone spout and better valve. The results are impressive: quieter performance, better leak resistance, 25% higher flow rate, and more comfortable to swig from! Plus they've kept all the features you love; dishwasher safe, attachment loop, and one-handed operation.